City Walk Dubai Has a New Department Store & It's a Shopper's Paradise! 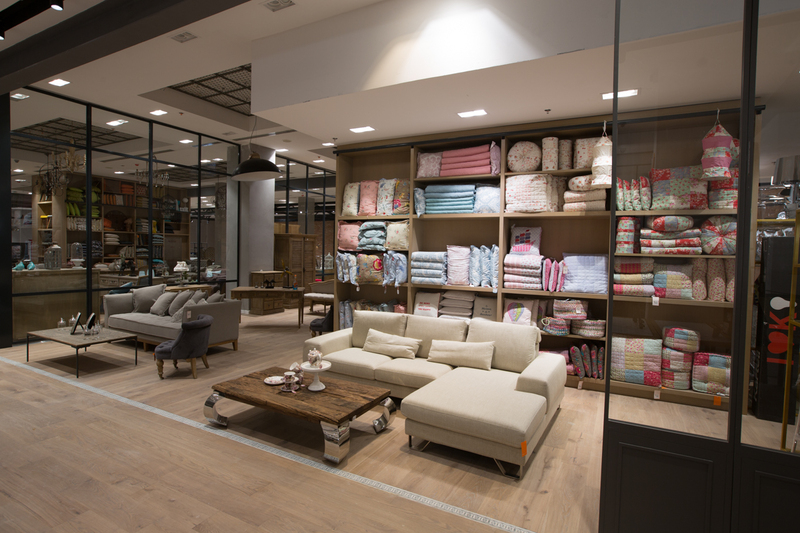 Beauty, homeware and all things fashion, Le BHV Marais in City Walk Dubai is a treasure trove for shopaholics. 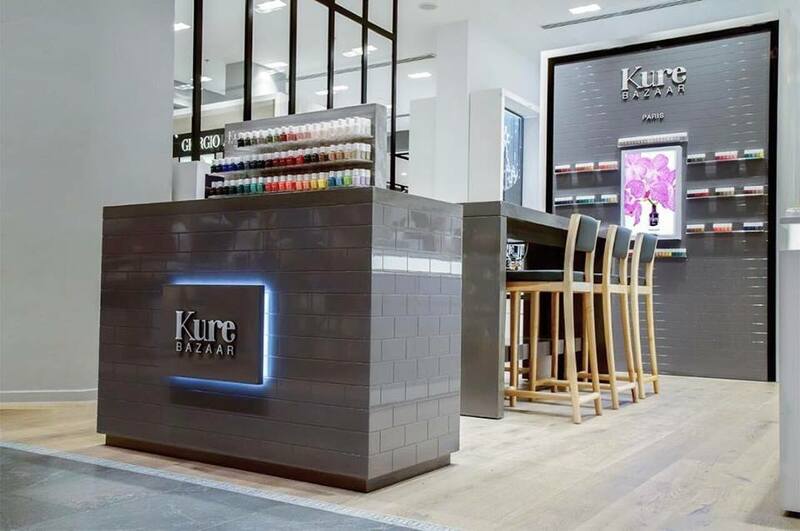 A stylish fusion of NYC and Paris rolled into one, this two-storey department store is the place for Dubai’s trendsetters. We spent an entire day (we’re not joking) here trying on clothes and enjoying Mediterranean bites at the store’s IZU Brasserie. Looking for the ultimate beauty boost, we explored Le BHV’s wide array of beauty brands and products, covering everything from skin care, makeup and fragrances. Expert beauty professionals were always at hand to help us find what we were looking for. Stocking well-known French and European brands, we were impressed to find unique pieces by local designers, as well. 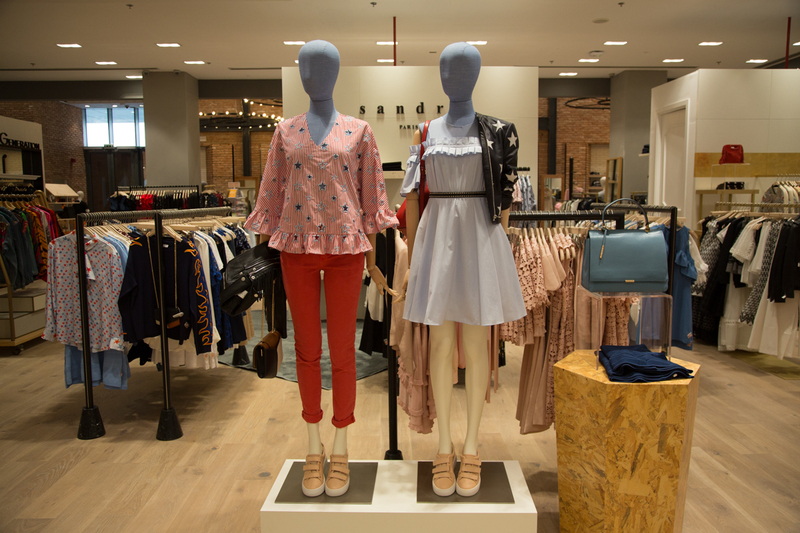 The department store even boasts regular pop-up stores, offering limited edition creations that are exclusive to Le BHV. Wanting to spruce up our home with some trendy accents, the home department at Le BHV Marais was perfect, with a wide array of design furniture, kitchen utensils, home accessories, unique tableware and so much more. Whether you’re on the hunt for a housewarming gift or a treat for yourself, this store literally has everything. After a long day of shopping, we went on the hunt for somewhere we could take a foodie break to recharge. 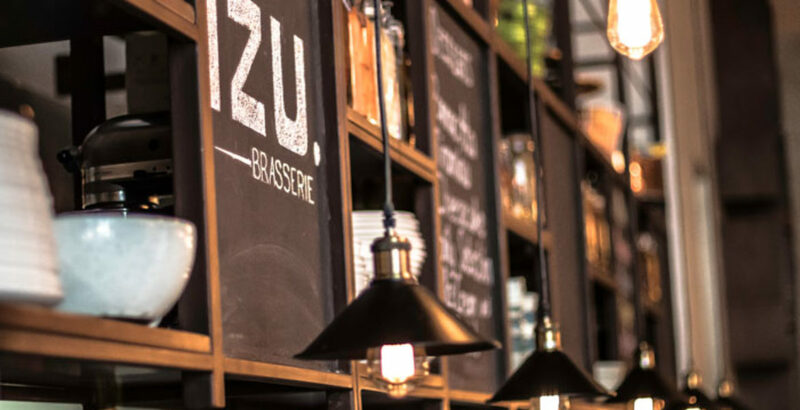 Luckily, Le BHV Marais has its own Brasserie by the famous chef IZU, serving up tasty Mediterranean dishes with a strong Italian twist. Be sure to leave room for dessert – the pastries were delicious! Check out the Le BHV Marais website for all your shopping needs! previous11 Fitness Events to Mark in Your Calendar for 2017!